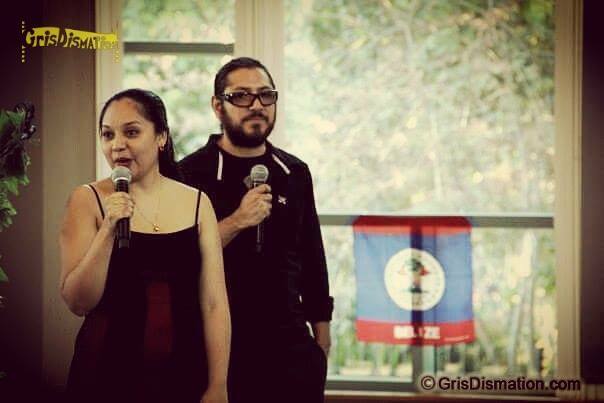 Legends of Belize is a series by GrisDismation that document and share Belizean culture, folklore, and mythology. Deep in the jungles and waters of Belize, it is believed that paranormal, cryptozoological, and strange creatures exist. 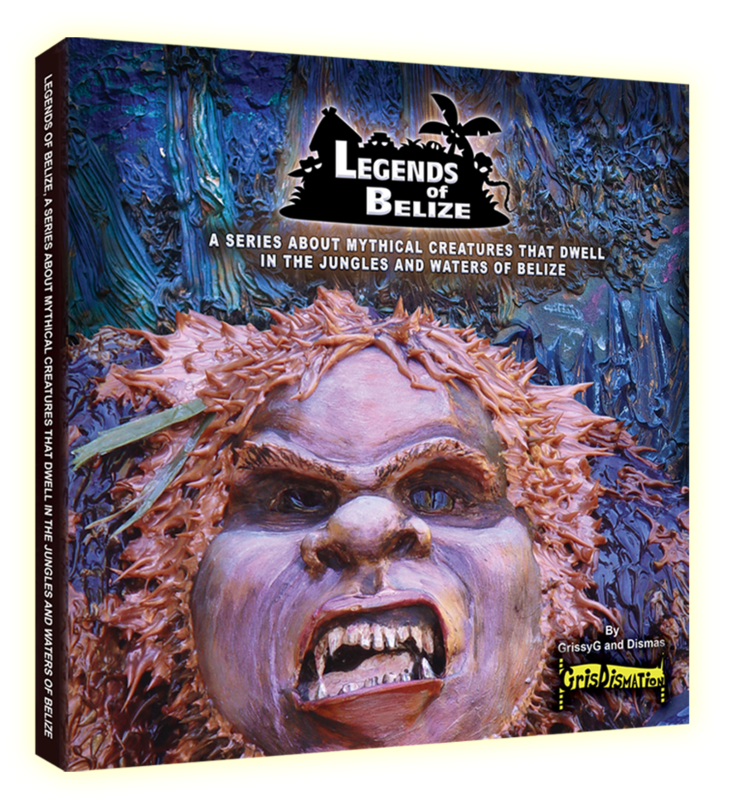 Legends Of Belize: A Series About Mythical Creatures That Dwell In The Jungles And Waters Of Belize by GrissyG and Dismas, GrisDismation. In Belize, Central America, there are terrifying stories about strange creatures such as the jungle gnome called Tata Duende who has backwards feet, rips thumbs off, and has magical powers or the beautiful but deadly seductress named Xtabai who steals souls and shapeshifts into animals, people, and even someone you know. Stories of these creatures and many more are so terrifying, they are past down from generation to generation as folklore and legends. The ancient legends are captured, documented, and preserved by Belizean Artists and Animators, GrissyG and Dismas, in a comprehensive series and book with images of fine Art, information about the creatures, a compare and contrast of the Belizean myths with other myths across the world, descriptions of the Art process, and Belizean cultural iconography that inspired the series. 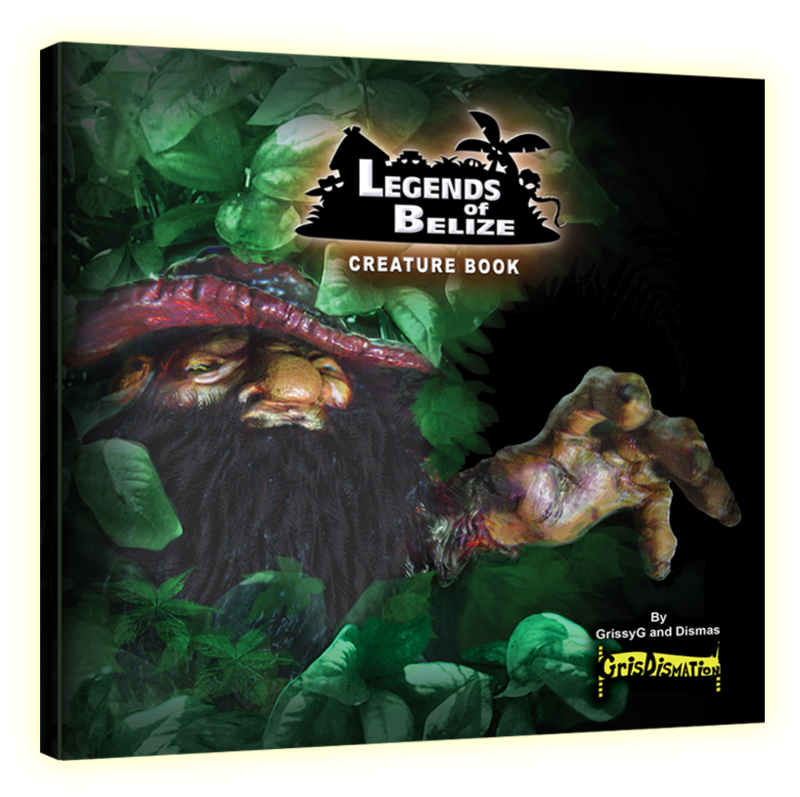 Legends Of Belize Creature Book by GrissyG and Dismas, GrisDismation. Discover fascinating but terrifying creatures; such as Tata Duende, Xtabai, Llorona, Sisimito, and many more that are believed to haunt Belize. The ancient legends are captured, documented, and preserved by Belizean Artists and Animators, GrissyG and Dismas, in a series of fine Art, logo Art, and brief descriptions about the cryptozoological, paranormal, supernatural, and unexplained. Want to Learn more about Belizean Mythology? Feel free to contact us, we enjoy every message.